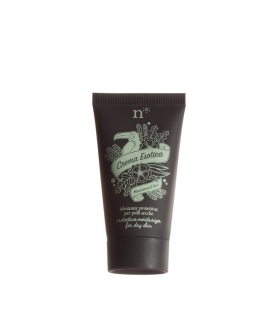 Wonderfully rich, thick facial moisturizer to pamper even the driest skin. - Macadamia nut oil to nourish and improve skin elasticity. - Acai berry oil a natural anti-aging agent rich in vitamins, antioxidants, and minerals. - UVA and UVB filters to protect skin everyday against the solar rays responsible for premature ageing.